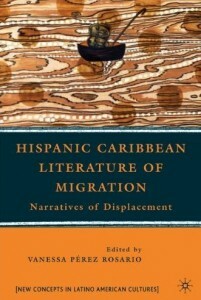 Pérez Rosario, Vanessa. 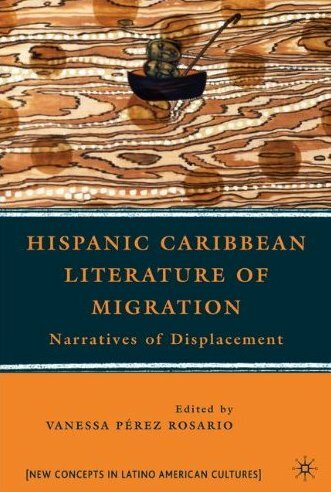 Hispanic Caribbean Literature of Migration: Narratives of Displacement. Macmillan, 2010.